Every Class. Every Sermon. Straight to your device. Whether you are a guest wishing to get a better idea of our services or a member who is sick or traveling, you can be assured that you never have to miss a bible study or sermon ever again. Imagine the apostle Paul for a moment. The Bible paints a vivid picture of his zeal for spreading the gospel. If Paul had the tool to share God’s word with the entire world from one location at the press of a button, can you imagine him not using it? 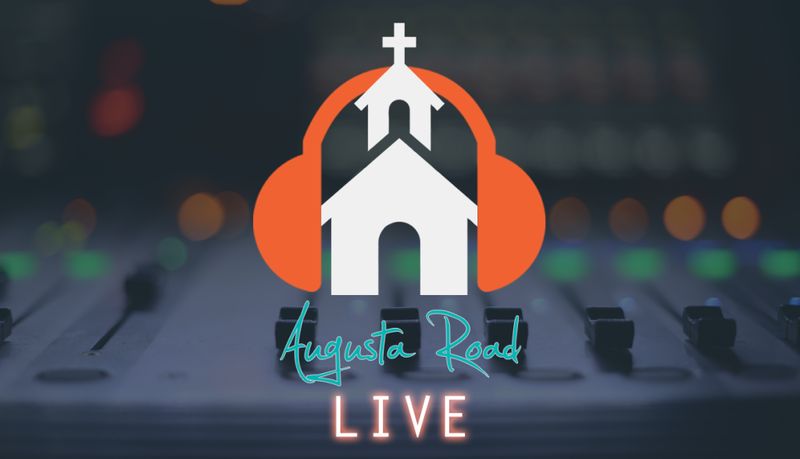 We at Augusta Road appreciate and understand that modern technology is more than just a tool to update a Facebook status or post a new picture to Instagram, it can and should be used to seek and save the lost worldwide.